Herriman, Utah. – Reno 1868 FC saw its first loss of the season on Saturday when the club fell 3-1 to Real Monarchs SLC. 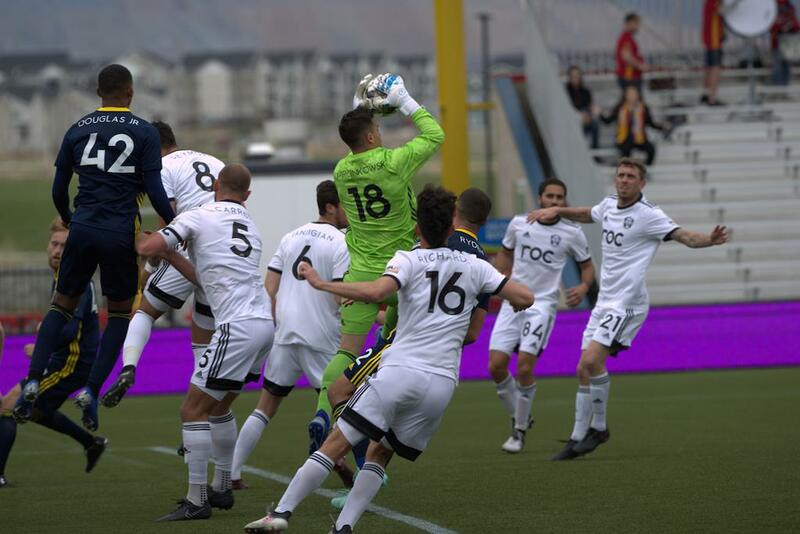 The match started off hopeful with Reno earning an early penalty kick in the 2nd minute, but forward Corey Hertzog’s shot was saved by Real Monarchs goalkeeper David Ochoa. The Monarch’s had two goals in the first half with midfielder Maikel Chang scoring in the 6th minute and forward Joao Plata scoring in the 15th minute. The club found the back of the net once more in the second half with a goal by Jack Blake in the 48th minute. Reno had 14 total shots and it was ultimately forward Aidan Apodaca who put one of those shots in the back of the net in the 82nd minute with an absolute laser first-touch finish into the far post. The goal was the forward’s first in a Reno 1868 FC uniform. Five minutes of stoppage time was added to the match, but Reno wasn’t able to catch up and came away without any points in the fifth week of USL Championship action. Next Saturday, Reno will travel to Colorado to take on Colorado Springs Switchbacks FC with kickoff slated for 5:00 p.m. PT. Reno 1868 FC will return home on April 20 to host New Mexico United. 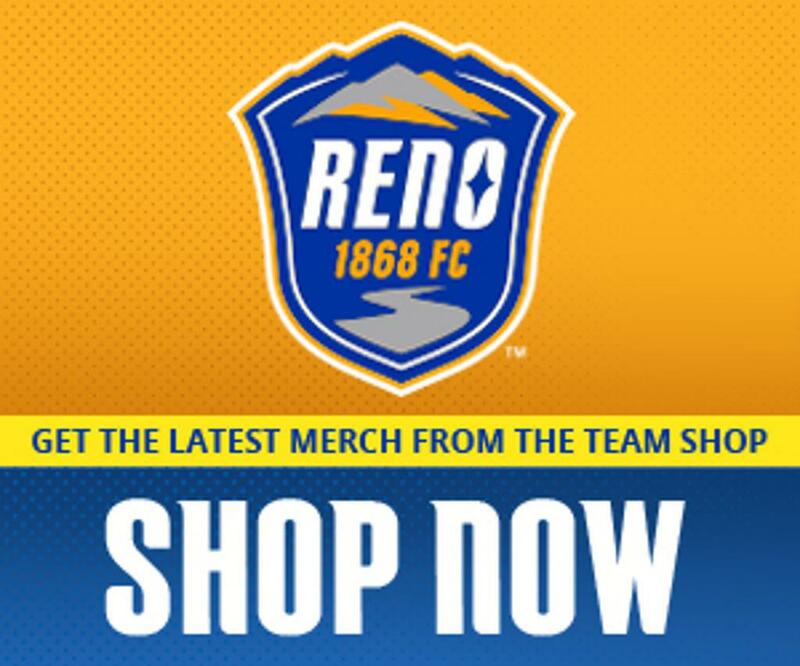 For tickets, visit Reno1868FC.com or the Greater Nevada Field ticket office.